Accused shooter Robert Dear faces 179 charges, including several counts of murder. 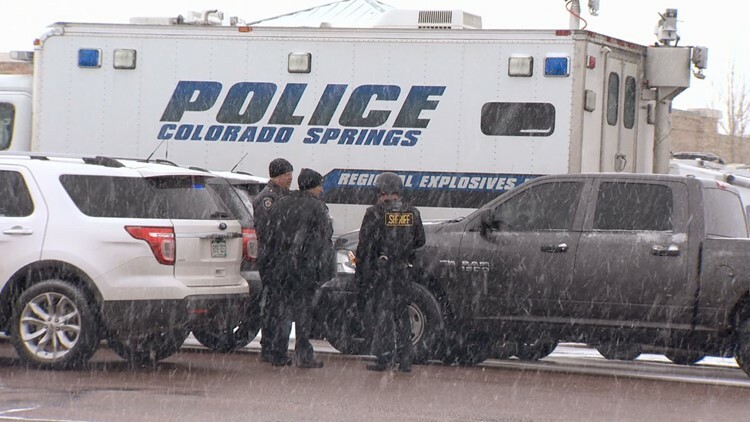 COLORADO SPRINGS, Colo. — A Colorado appeals court has ruled that victims of the 2015 shooting at a Planned Parenthood clinic in Colorado Springs can sue the nonprofit organization over what they argue was lax security. The Gazette reports that the ruling reverses a lower court decision that said only the accused shooter, Robert Dear, was liable for the deaths of three people and wounding of nine. The surviving victims and families of the deceased argued in their lawsuit that the "long history of violence" at abortion clinics should have alerted Planned Parenthood of the Rocky Mountains to take security precautions that might have prevented the shooting rampage. Dear faces 179 charges, including several counts of murder. However, a court has determined that he is incompetent due to a psychotic delusional disorder.